Environments is a slow, continual, and site-specific side project of the members of Celer, Will Long & Danielle Baquet-Long. The sound based on 100% field-recordings, typically left completely unprocessed. This 15-minute piece was recorded in Isla Vista, California, at George Orwell’s glass house. The recording is very raw and rough, because of heavy wind, and very basic recording equipment: a Nikon digital camera. Danielle and Will only did a minimal mastering, so you have a pure and pristine acoustic impression of this particular spot. 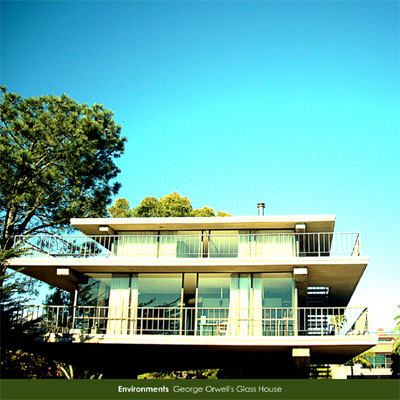 The recording was made in between the house (front cover) and the ocean (back cover). 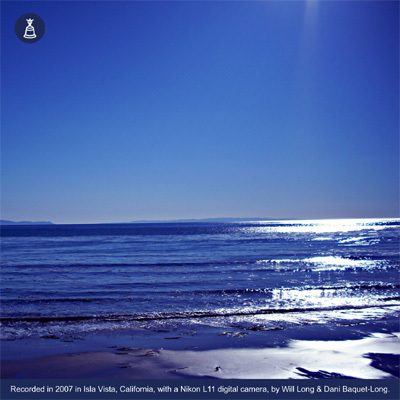 Put on your headphones, and let yourself travel to the coast of California. Feel the wind on your skin, the water on your feet, and know what it felt like to be in this particular place at that particular time. 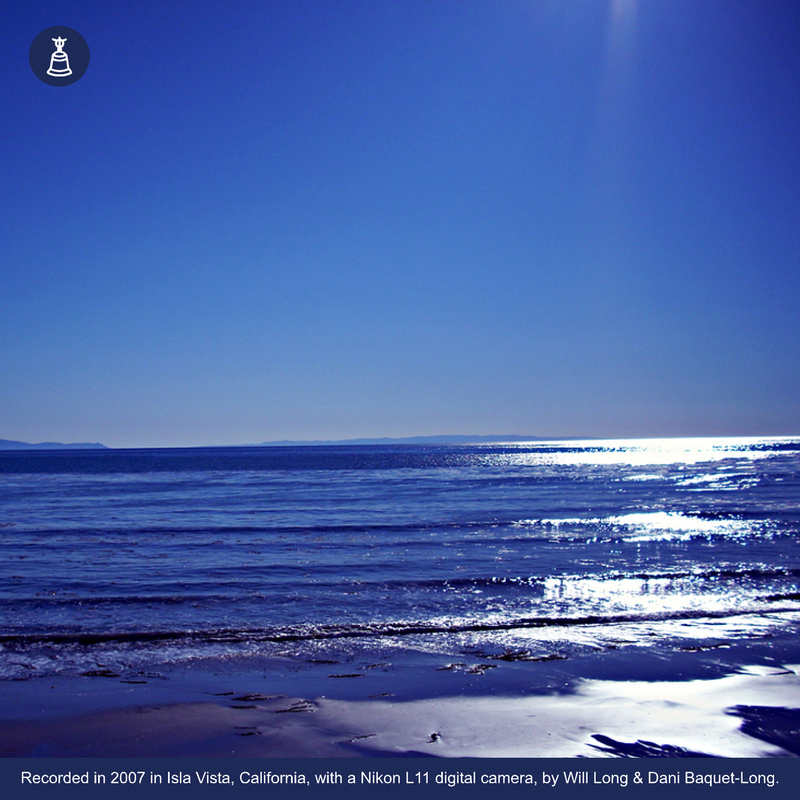 Recordings made with a Nikon L11 digital camera by Will Long and Danielle Baquet-Long between George Orwell’s Glass House and the beach, in Isla Vista, California in 2007.